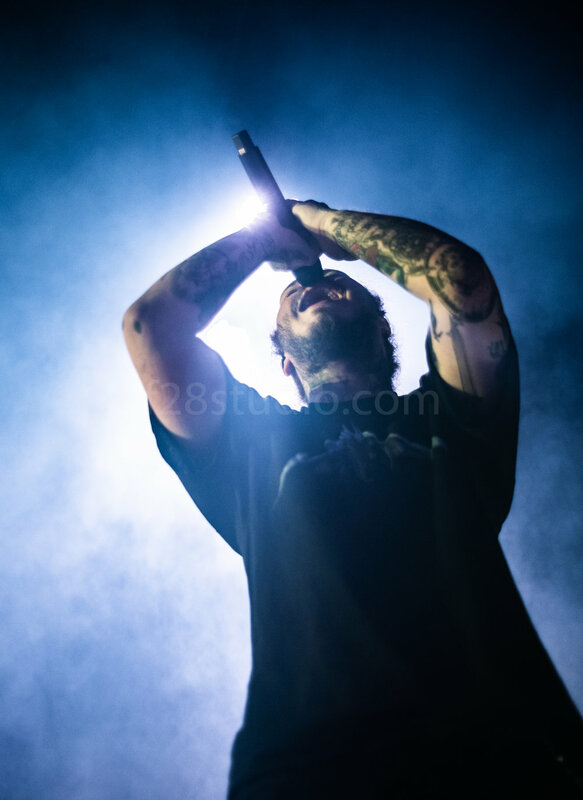 I got the chance to photograph the extremely popular artists Post Malone at the Walnut Creek on 5/18/18 with a sold out crowd of almost 20,000 people. Post Malone is an artists the has blown up on the music scene. He has been described as having an "eclectic" mix of styles that he blends together to create his unique sound. His musical style ranges between grunge, hip-hop and R&B. 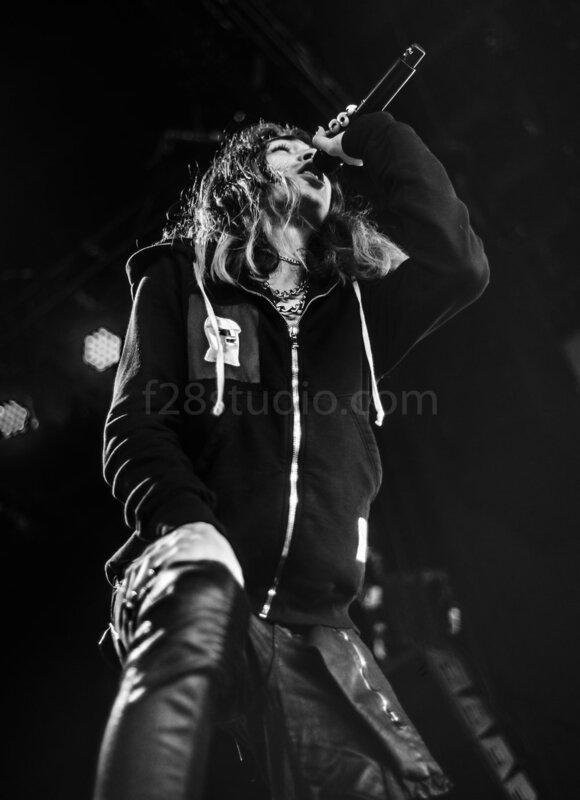 Post himself has described his music as "versatile". Post Malone is currently on tour with a mix of other hip hop artists that have made there own mark in the music scene. At the start of the show Post Malones opening acts came out and did their best to get the crowd excited well sharing there brand of hip hop or rap. 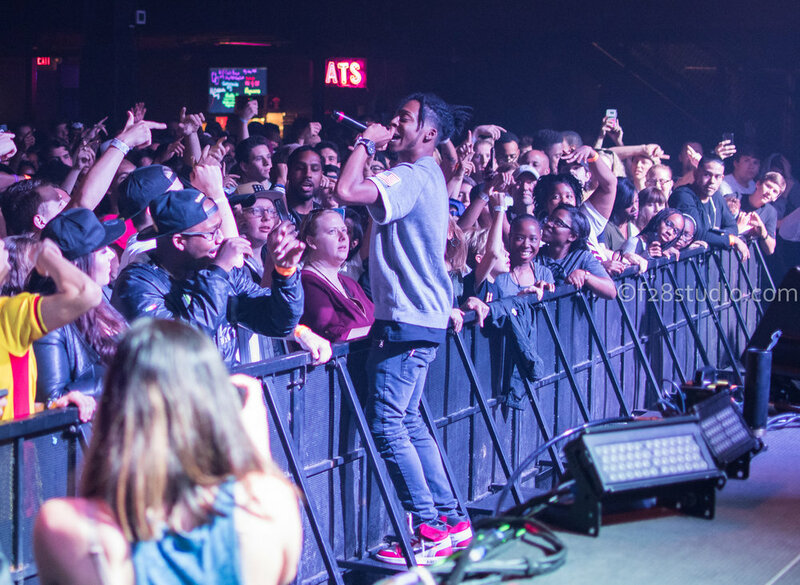 Paris, who is an up and comer was energetic and engaged with the fans. He moved around the stage and seemed happy in general to there, telling fans that he is exciting to be living out a dream of his on this stage. He talked directly to the 20,000 screaming fans that came out in support of there and his music. He did not stand in one spot or do a slow walk around the stage, he moved around and embraced the size of the stage. Paris engaging the crowd with his style of music. There were two artists that came out and gave one of the most lack luster performances I have seen in a long time. It almost felt as if they were bored being there and had little or no interest in what they were doing. It was very disappointing as I had heard a lot of good things about these artists. SOB & RBE. I was taking photographs and found myself looking at other photographers as we felt no enthusiasm and no engagement with the fans. They walked out on stage as if they just got done with a bender the night before. When you have 20,000 fans looking forward to seeing you live I would think you would have a lot more excitement to be there on that stage at this point in your musical career. It almost felt as if it was a chore for them to be out there and it was just a paycheck. I don't know if it was nerves due to the large fan base that was there but either way I was very disappointed in there stage presence. The music was fine but without a good stage presence fans can become bored. Before Post Malone came on stage his big supporting artists came out on stage. Now before he came out I asked a few fans who they were excited to see, a lot of them talked about Post but also the same amount talked about 21 Savage. He has a huge following of 3.2 million people on his YouTube channel and a little over 1.1 million people on his Facebook page. So I and the other photographers were looking forward to capturing some great photographs of him and to share this one of a kind concert experience with our readers. Well, all i can say is that his performance was a dud. He came out with little interest of wanting to be there. He walked around slowly in a circle and it sounded like he was mumbling through most of his set. He never really engaged with the fans enthusiastically and just looked like he was irritated to be there. I looked at another photographer and he just looked at me in disbelief. He had this huge stage to embrace and show the fans a great show but it looked not only to me but to a lot of fans as if he didn't care at all that he was there. I looked at a fan behind me to see their reaction to him being on stage, they had this sort of questionable look on their face as if to say "is this the 21 Savage I love to listen to?". I don't know if he was having a bad day or he just did not want to be there but 21 Savage showed no enjoyment, excitement or even a glimpse of happiness that he was standing on front of 20,000 plus fans. 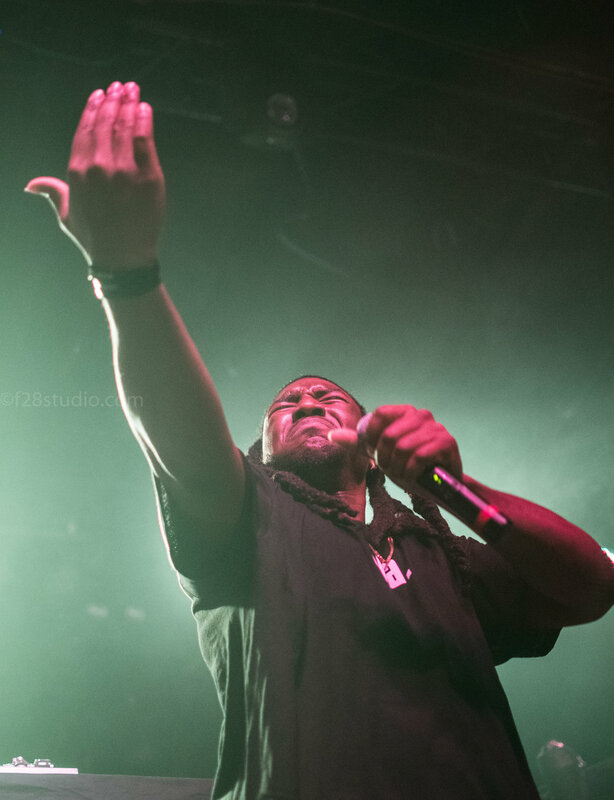 With the amount of followers, fans and people that embrace his unique style of hip hop, you would think he would at least try to put on a great performance for the dedicated fans paying good money to see him. After the supporting artists left the stage the fans were waiting patiently for the headlining act which was Post Malone. I could see fans just getting ready and pointing at the stage. This sudden excitment came over the crowd as if they were about to witness something amazing. Fans waiting as Post Malone was about to hit the stage. I and the other photographers stood waiting patiently then the lights when low. Before I knew it Post Malone was above my head saying hello to the thousands of fans in front of him. He asked how everyone was and had a huge smile on his face. He looked as if he was excited to be there and showed this enthusiasm to be expressing his unique style of music with his fans. He moved around the stage and would talk with fans in between songs. He did not once show a lack luster or annoyed look on his face. I looked back and saw fans jumping, singing and just over the roof with excitement. His voice sounded good even though he said he was coming down with something. 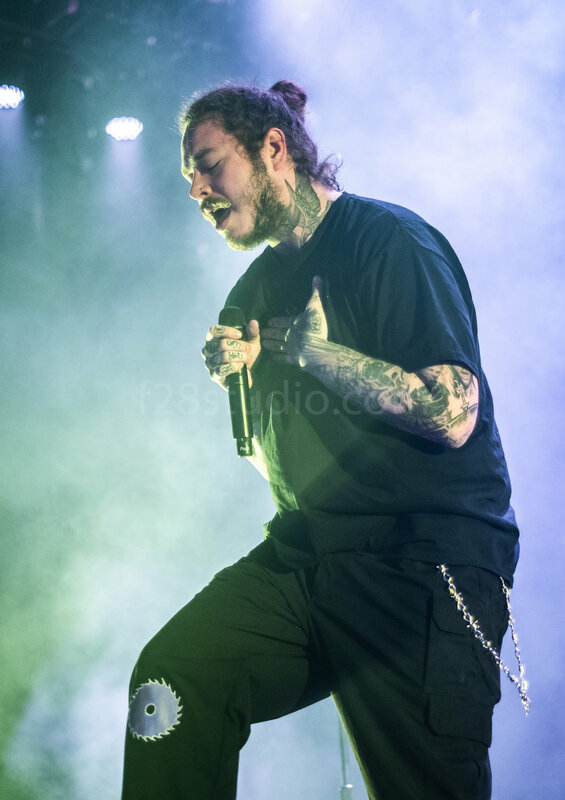 Post Malone played a completely different style and had a great stage presence which helped get the fans going. I don't think artists or musicians understand that your stage presence can completely destroy your set and make people not want to pay money to see your show in the future. Post Malone had a great stage presence. So in the end Post Malone basically saved his own concert. His performance, enthusiasm, energy and him embracing the fans ended the concert with a good feeling. His voice sounded melodic as it does on his records and I did not see any feeling as if he did not want to be there. He looked happy and the fans could see that he wanted to be there and it got the crowd energized. Sign up with your email address to receive news, updates, blog posts and reviews. We respect your privacy. You can cancel at anytime. Thank you! You will start receiving e-mails soon! 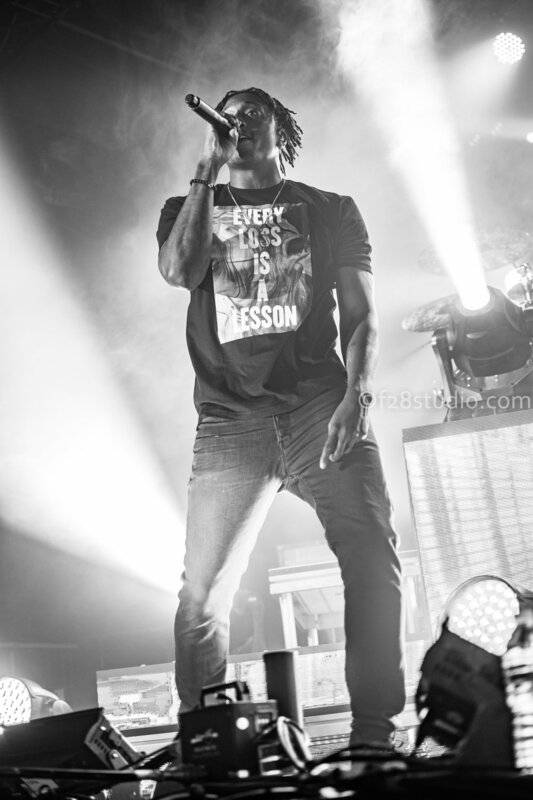 I got the chance to photograph Lecrae, Aha and 1kphew at the Ritz in Raleigh NC on October 20th. I received an e-mail from Aha's representatives and was asked if I would photograph the concert. They would give me all back stage access and I would actually go on stage with Aha to photograph him. 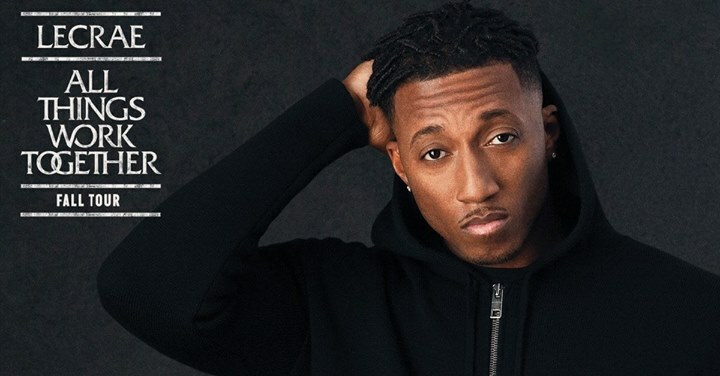 I met everyone at the Ritz and met Lecrae, Aha and 1kphew. I was there to primarily photograph Aha but was also allowed to photograph the opening acts for 3 songs each. Due to me being hired to photograph Aha and having all access I was able to go on stage with him and take pictures of the performance up close and personal. It was a great experience and Aha was a great guy. He was engaging and loved what he was doing. He was excited about the show and wanted to give the crowd a good show. They put on a spectacular show and got the crowd pumped for every song they performed. This is my first all access photography pass ever. I sat back stage with the artists and talked about music, photography styles and even sat on the tour bus to help 1kphew create a video for his Instagram page to promote an upcoming concert. It was something I hope to do again in the future and hopefully take more BTS style photographs back stage of upcoming shows. The fans were amazing and showed so much love to each of the artists on stage. They sang a long and showed their enthusiasm for the performance. Here are some pictures from the show. All images are copyrighted. For information please contact Chris at info@f28studio.com.